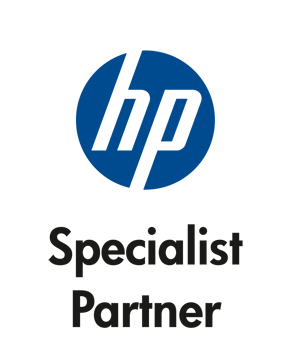 NH Computer Services Company Turbotek was awarded HP's premier level of service partnership - ServiceONE Expert Partner - in recognition as being one of its top performing partners. As an expert partner, Turbotek is authorized to sell and deliver HP service contracts, HP Professional Services and HP Care Pack Services. According to HP, "HP ServiceONE is the first HP service partnership program that provides a single, comprehensive relationship spanning the entire IT solution lifecycle." HP continued, stating, "customers choose to work with HP ServiceONE partners, because they help organizations of all sizes to increase ROI and reduce technical risks, enjoy the benefits of working with a local partner backed by HP's extensive global resources and get Always-On Support for their Instant-On Enterprise." Some of the specific benefits to customers include the highest access to spare parts, expertise and intellectual capital access. As such, Turbotek has access to highly confidential delivery guides containing configuration tools and planning requirements for successful execution. Sean Kline, President & CEO of Turbotek added, "HP has been a critical partner of ours for over fifteen years. During this time we have gained a tremendous amount of experience servicing HP products and delivering IT managed services around them. 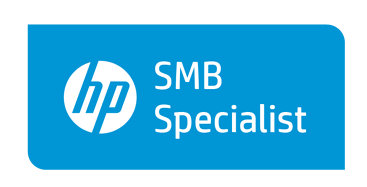 We are honored to have received this recognition and look forward to expanding our HP services business."